2017_03-12 Newport, NH. Across from the airport. 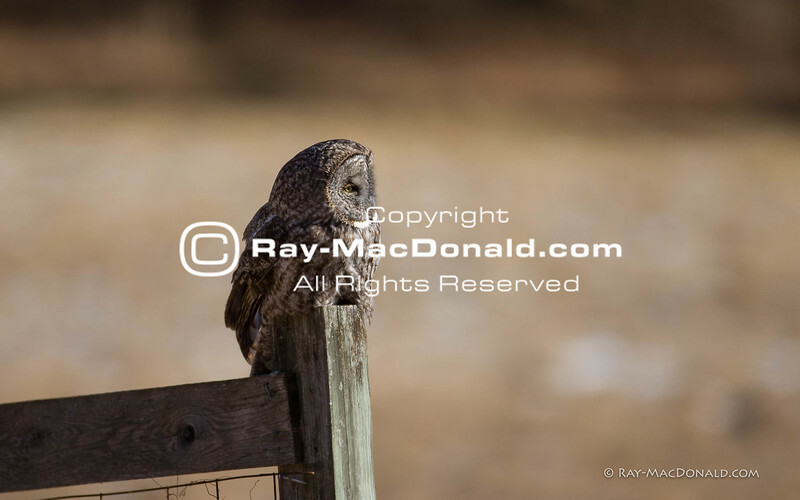 Late afternoon hunting behavior of a Great Grey Owl. Best viewed as SLIDESHOW... click right arrow ( > ) below.